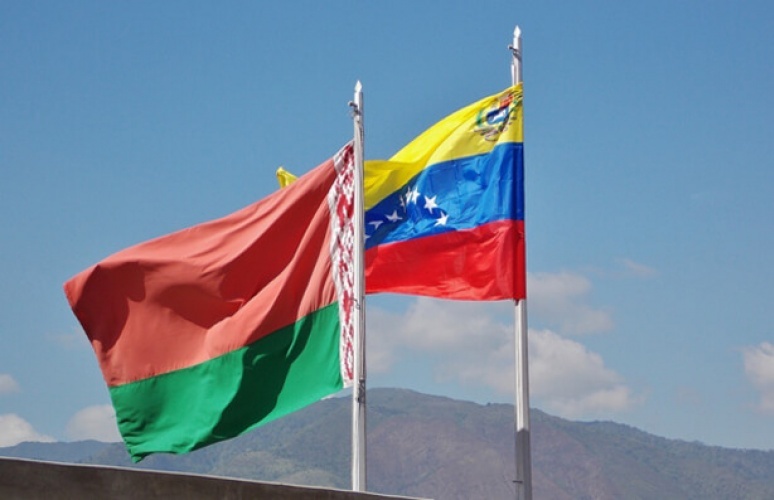 The first bilateral meeting was held in the framework of the Joint Commission on Military-Technical Cooperation between the Bolivarian Republic of Venezuela and the Republic of Belarus. The working meeting was held between Oleg Sergeyevich Paferov, Ambassador of the Republic of Belarus, and Clemente Antonio Dias, Deputy Minister of Defense for Planning and Development. Representatives of the Operational-Strategic Command of the NBAC, the Vice-Ministry for Services, the Venezuelan Joint Stock Company of Military Industry (CAVIM), the Command of Integrated Aerospace Defense (CODAI) took part in it. The meeting was also attended by representatives of the State Military-Industrial Committee of the Republic of Belarus and representatives of the State Foreign Trade Unitary Enterprise "Belspetsvneshtekhnika". The parties discussed the state of cooperation in the military-technical sphere. The positive dynamics of the development of cooperation between the two countries, as well as the presence of a wide range of promising projects, were noted.